This Top-up masters is for alumni of Middlesex University who wish to continue their development in the field of mental health through undertaking a research project and convert their PGDip into a full MSc qualification. 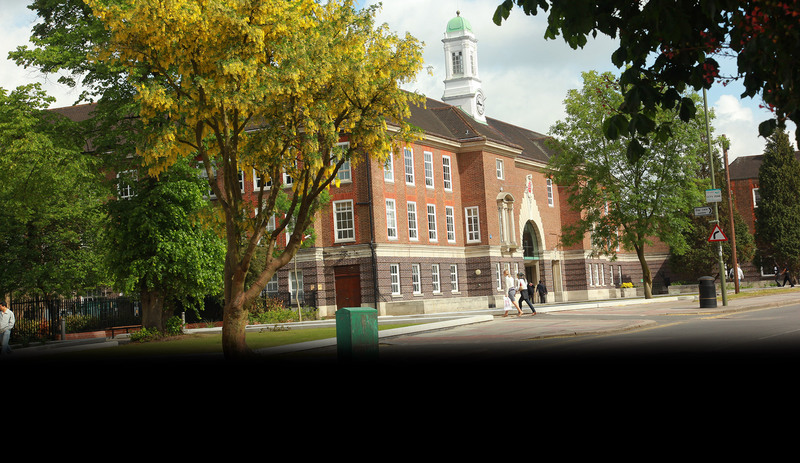 Why study MSc Mental Health Studies (Top-up) at Middlesex University? This programme is designed to allow Middlesex graduates with a PG Dip Nursing (Mental Health) or a PG Dip Mental Health Practice to build on their knowledge by undertaking a mental health related research project. It is anticipated that completing this MSc will enable you to contribute to the enhancement of professional mental health practice, research and service development. Please note: This course does not lead to registration as a mental health nurse or other mental health practitioner. Applicants wishing to undertake a professional nursing programme, please visit our Nursing pages. What will you study on MSc Mental Health (Top-up)? This Masters degree comprises a single module and the successful completion will enable you to convert your PGDip to an MSc Mental Health Studies. The module will allow you to study social research design and rigour in social research processes including sampling, data gathering and data analyses methods. You will have refined your project management knowledge and skills through the implementation of a research project. You will also have developed your high quality data gathering and analysis skills. This module focuses on developing your research capability as part of your professional practice within a health and social care context by designing and implementing your own research proposal. You will be expected to formulate a research question or problem and create a plan of work in the form of a research proposal to answer the question or find a solution to the problem. You will also construct a robust ethical framework to guide decision making during the research process. You can find more information about this course in the programme specification. Module and programme information is indivative and may be subject to change. How is the MSc Mental Health Studies (Top-up) taught? You will be supported to refine your research problem or question by five one-day workshops, individual tutorials and supervision. It is expected that you will already have a research topic you wish to investigate so you can gain support early in your studies and refine the topic into a researchable question. Summative: research dissertation / project of 12000 words. All international students who have earned a qualification from an international institution must have their qualifications translated into English. You may do this by contacting UK NARIC. Applicants who are former students of Middlesex University and who have completed either the PGDip in Mental Health Practice (Graduate Mental Health Worker) or the PGDip in Mental Health Nursing are eligible for this course. If your course fees will be paid for by an NHS Trust under contract with the University, then please download and complete this application form. However, if your course fees will not be paid for by an NHS Trust under contract with the University (for example, you are funding your own studies), you must apply using our Online Applicant Portal. The fees below are for the 2019/20 academic year. As an alumni of Middlesex University, you can apply for a 20% discount on the course fees and you may also be eligible for potential scholarship routes. How can the MSc Mental Health Studies (Top-up) support your career? The Mental Health Studies Programme has been specifically designed to further your career within the industry through enhancing existing professional practice through personal development and self-managed learning, as well as consolidating and expanding your professional network. You will have the opportunity to gain a qualification that is directly relevant to your field of work. Past graduates have gone on to study Clinical Psychology programmes. Dr Kelly is the course leader for MSc Mental Health Studies. Teaching and support for the programme is provided by the Department of Mental Health, Social Work and Integrative Medicine.